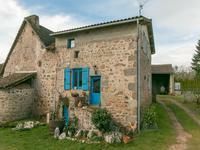 Stone country house with 3 rooms including a living room with fireplace, a kitchen, 2 . . .
Stone house to renovate in a quiet hamlet location in the North Dordogne. Great renovation opportunity to make this blank canvas a lovely home. Original plans (now . 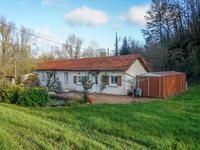 . .
Two bedroom bungalow with additional outbuildings in pretty Dordogne village Saint Front la Riviere. The house is all on one level, with two double bedrooms and a large open planned lounge / . . . 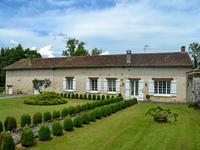 Located one and a half kilometres from Nontron, this lovely Périgordine stone house with . 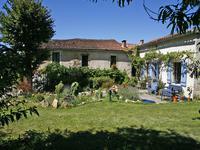 . .
Great value gite complex with flexible accommodation. A superb ensemble bursting with . 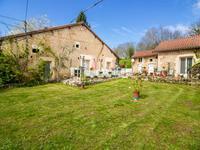 . .
2 bedroom sous-sol house, with a large outbuilding, countryside views and a garden of over 1.5 acres in the north Dordogne. The property is situated in a small village just 4 miles from Nontron, a town with . . . 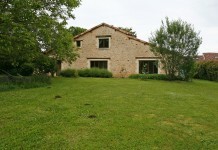 Fantastic barn conversion in a quiet hamlet near Nontron. Private garden with a lovely . . .
2 spacious houses with architectural design, overlooking terraced garden with swmming pool and pond. 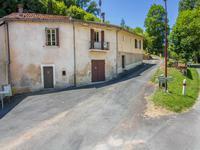 In a quiet north Dordogne hamlet, this pretty property has great views over the surrounding . 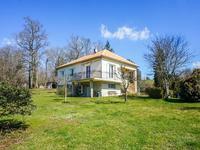 . .
4 bedroom, 2 bathroom spacious Périgourdine house with sous-sol /garage and 3 acres of land, partly wooded in the North Dordogne. This well maintained property is situated on a quiet residential lane, less than a 5 minute . . .
2 bedroom house with garage, garden and woodland. Situated in a very small hamlet, the village of Javerlhac is just over a mile in distance, . . . 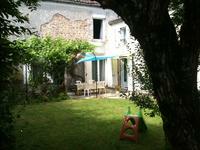 Cute 2 bed stone hamlet house in the Dordogne, open plan living area. Barn and 450m2 garden. Central hamlet location, well maintained property in Abjat sur Bandiat. Ready to move into! 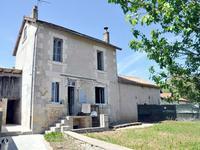 Spacious 5 bedroom house with 1 bed gite. Isolated woodland location in north Dordogne. 23 acre plot with woodland, meadows and 3 lakes. Rambling house with numerous rooms, set in an idyllic location, overlooking its own woodland . . . 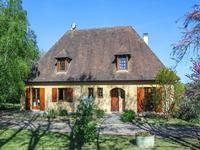 This pretty little stone house dating from 1886 with its 375 m² garden has 3 bedrooms, a . . . 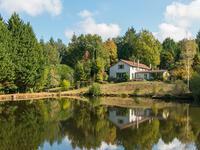 Stunning house with 3 bedrooms, garden, pool, adjoining land with river frontage, an idyllic location in the north Dordogne. This wonderful property has also a house to renovate providing an opportunity to create . . . This well maintained house has recently had a new roof and is connected to mains drainage. . . .